SEOUL, Feb. 24, 2017 — LG X power2, designed for users who specifically seek large battery capacities and big screens for power-heavy multimedia user and gaming enthusiasts, will be unveiled at Mobile World Congress 2017 in Barcelona, Spain. Each model in the X series incorporates different exclusive features that are usually found only in premium smartphones. The various models offer users a range of differentiated experiences and values that surpass previous mass-tier product lines. 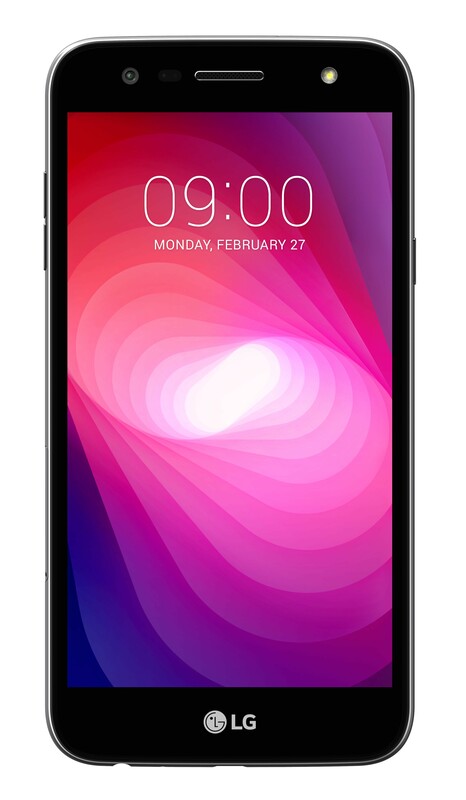 The first model in the mass-tier X series to be unveiled this year, the LG X power2 features a powerful 4,500mAh battery to meet the demands of customers who frequently use power-hungry applications and games and enjoy viewing multimedia content such as videos and movies on their smartphones. 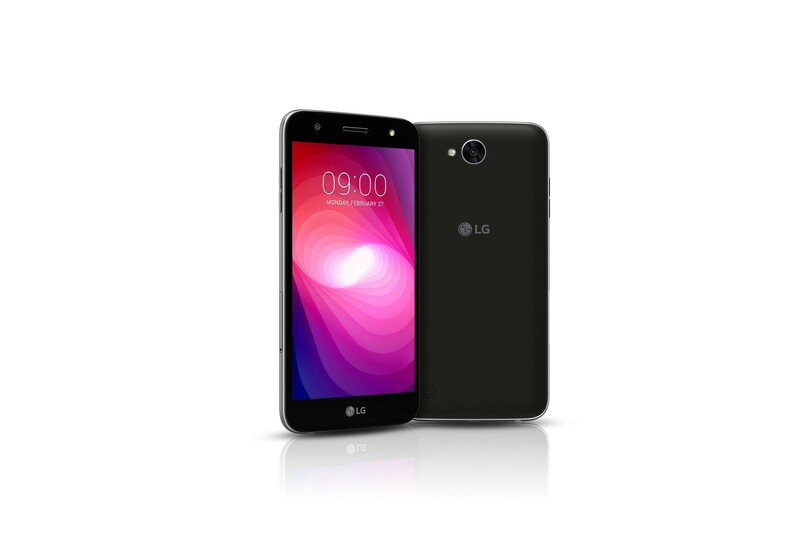 The LG X power2 was designed to operate for an entire weekend without recharging. Fully charged, the LG X power2 can playback videos continuously for approximately 15 hours, provide navigational directions for about 14 hours or surf the web for around 18 hours.1 The LG X power2 incorporates high-speed charging technology demanded by today’s busy users. A one hour charge provides 50 percent battery power with a full charge only requiring about two hours, twice as fast as most phones. In addition, Comfort View makes reading e-books and web comics more comfortable by reducing the amount of blue light emitted by the display, which has been shown to cause eye fatigue. The LG X power2 features a 5.5-inch HD In-cell Touch display, offering a large and expanded screen with clear, vivid colors. Moreover, LG has improved the display’s outdoor capability for easy visibility even in strong sunlight. The LG X power2 has a 5MP wide angle camera above the display which enables users to take selfies and wefies of up to eight people without a selfie stick. The 13MP rear camera features Zero Shutter Lag to eliminate the annoying delay between the time the shutter button is pressed and the image is captured. An front-facing soft light LED flash captures group shots with the level of quality usually found only in professional studios. 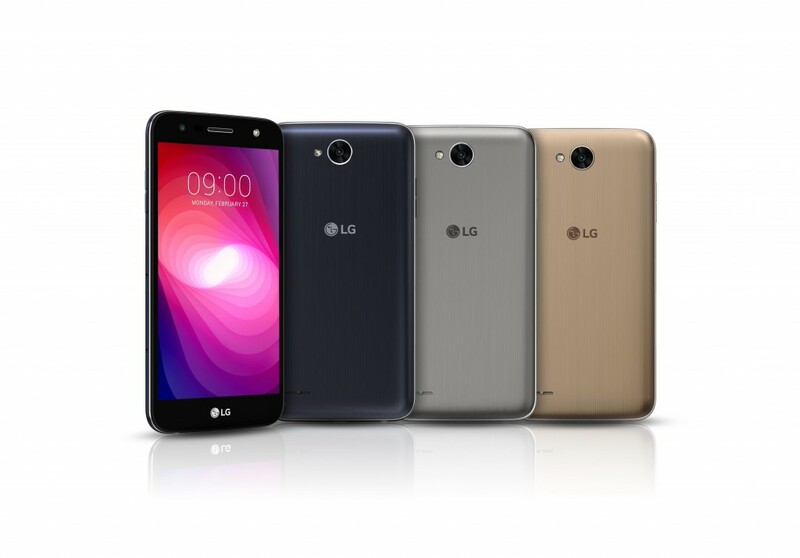 The smartphone is further differentiated from other mass-tier phones with LG’s exclusive UX for selfies. Auto Shot automatically triggers the front camera’s shutter when a face is detected. Gesture Shot and Gesture Interval Shot reads and responds to hand signals, eliminating the need to press the shutter button which is a common cause of blurry photos. And with Quick Share, users can immediately post images to their favorite social media site with just one tap. The LG X power2 will roll out beginning in March in the Latin America followed by key markets in United States, Asia, Europe and other regions. Pricing will be announced at the time of availability. 1 Based on internal simulation results. Battery life may vary by network conditions, usage pattern and other factors. 2 Features may vary depending on the particular market.